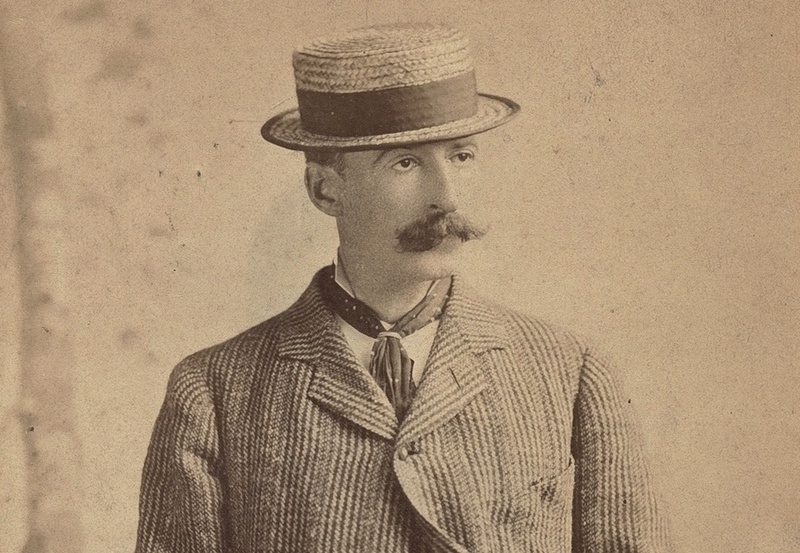 Winslow Homer (pictured above at the age of 44) is best known for his marine oil paintings. His iconic The Fog Warning and Breezing Up (A Fair Wind) have assured him a place in the pantheon of the all-time greats of American art. However, Homer’s artistic gift is no less evident in his drawings. He can fascinate with graphite, charcoal and chalk as much as with brush and oil paint. The following are some of his drawings of fishermen in the Cooper Hewitt, Smithsonian Design Museum in New York City, one of 19 museums under the aegis of the Smithsonian Institution (click on each image for a better view). In this powerful image, shadowy figures in oilskins are huddled together in what looks like freezing, rainy weather. They are looking towards the sea perhaps waiting anxiously for their fellow fishermen to return safely to shore. 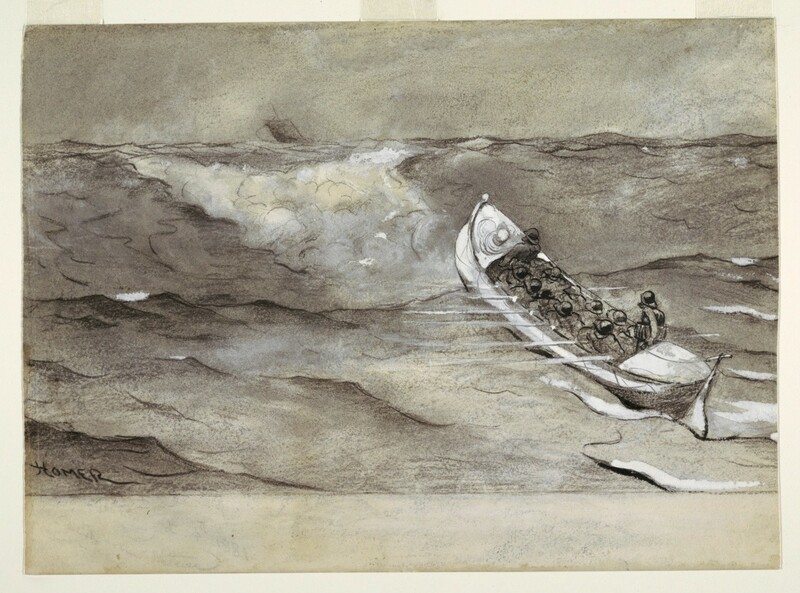 It’s a hard life, and it is realistically portrayed in Homer’s drawing of fishermen heaving a boat on a four-wheeled carriage. The four figures in the foreground strike different poses, all suggesting strenuous effort. 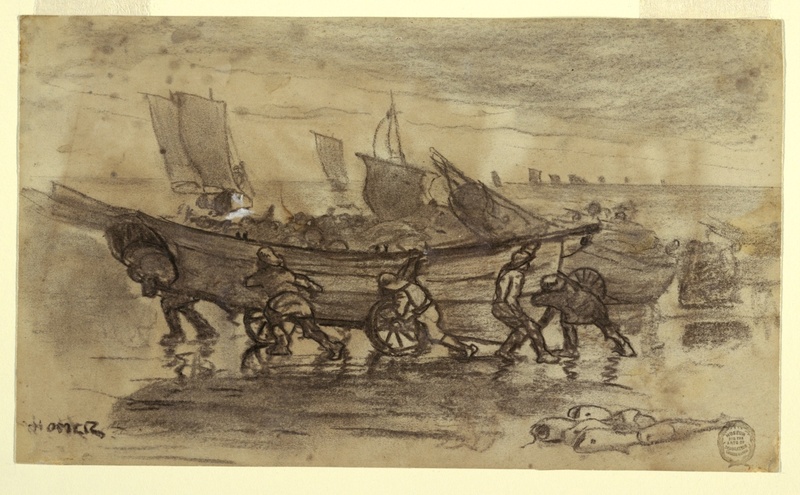 The back-breaking work has its rewards, however — an idea subtly conveyed by Homer with some fish laid on the beach (lower right hand corner of the drawing). 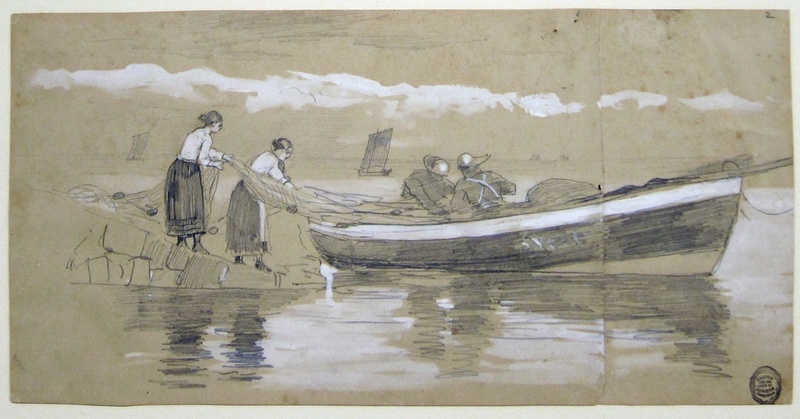 Homer made this drawing of two Maine fishermen hauling an abundant catch of herring in 1884. The following year, he would reprise the theme in his famous oil painting, The Herring Net. 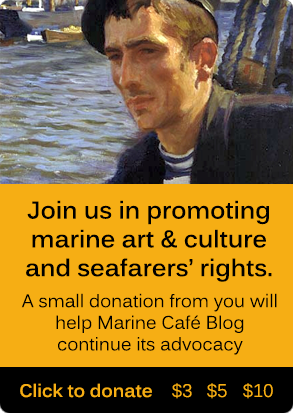 Both works are equally moving tributes to the heroic daily stuggle of fisherfolk as well as the bounty of nature. Women have traditionally played an important role in fishing communities. Their strength of body and spirit and their unwavering support to the menfolk are highlighted in Homer’s endearing piece done in graphite and white gouache. [EDITED] It’s often a life-and-death struggle for fishermen. 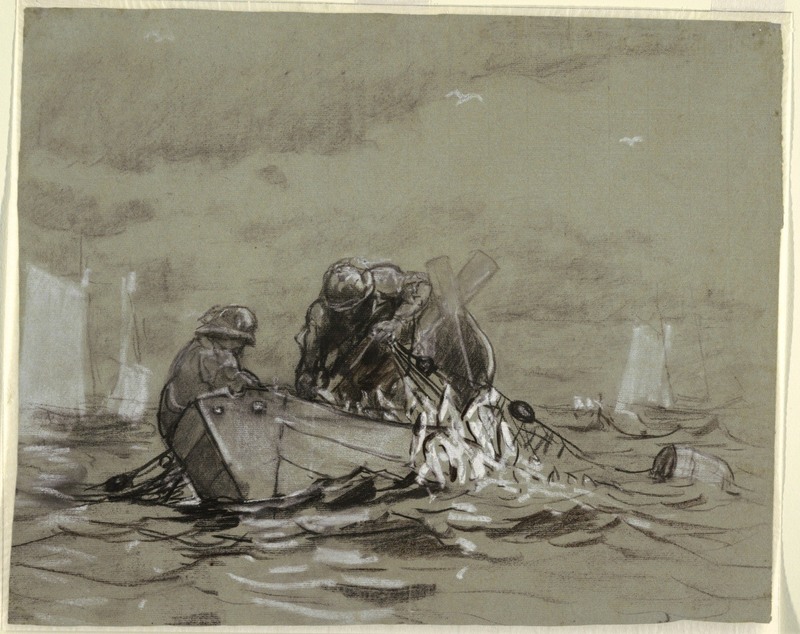 A life brigade such as the one shown here racing towards a vessel in distress can mean the difference between salvation and doom. This drawing was actually a study for Homer’s 1881 The Wreck of the Iron Crown (some interesting details about the latter work can be found in this Smithsonian Magazine article). 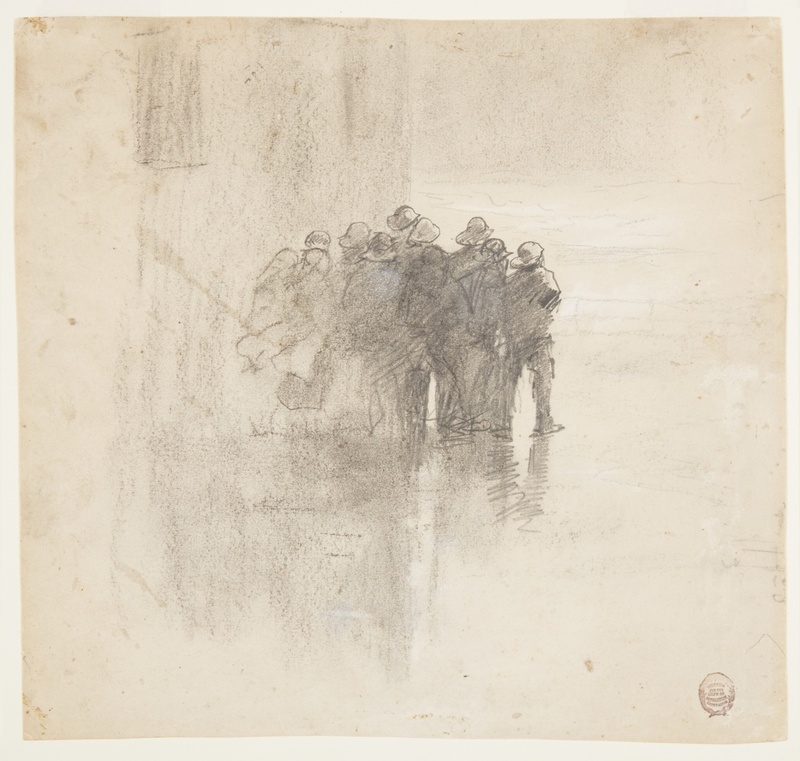 A largely self-taught artist, Winslow Homer had skilled hands and an observant eye. 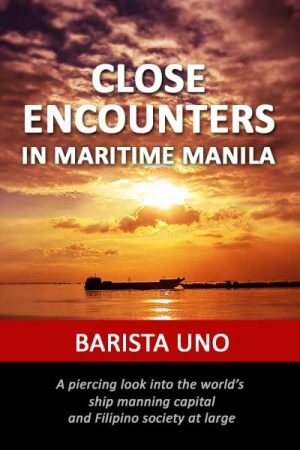 He was familiar with the sea and boats and knew the social mores of fishermen. 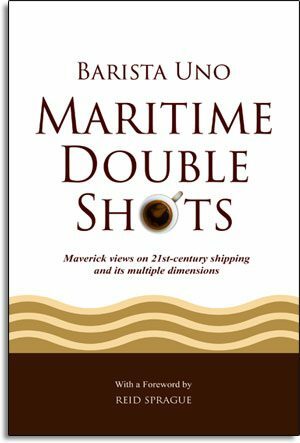 Moreover, he had empathy toward the working class, especially the fisherfolk of Proust Neck, Maine, where he lived from 1883 until his death at the age of 74 in 1910. It is the power of empathy, more than Homer’s inborn artistic talent, that ultimately gives soul to his art.